MagnumLive is a privately owned Finnish company with a solid financial background and many talents. 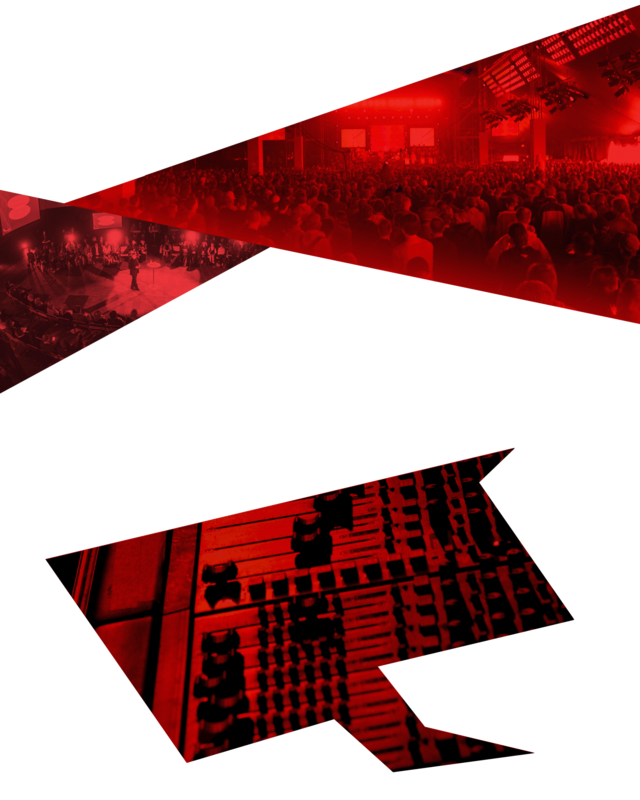 We specialize in all aspects of event and exhibition production, diverse technical solutions, and in promoting top class artists and programs for both our clients and the general public. Our four private investors have a versatile professional background in different areas of the entertainment industry and are active in the daily operation. In the last fiscal year the turnover was 9 Million EUR. MagnumLive employs 26 full time professionals and dozens of freelancers between the three offices in Vantaa (close to Helsinki), Turku and Seinäjoki. Together with subsidiaries RMC Light & Sound Ltd. and Lakeus Sound Ltd. the group employs about 40 full-time professionals. Need a boost for your product? Want to turn heads with your unique exhibition stand in the upcoming fair? Organizing a staff party or looking for a suitable artist to crown your gala dinner? Look no further – we will do all this and more. With MagnumLive, you are always dealing with the actual contractor of your event. As a fully self-contained production house, we have no need for subcontractors. No matter the size of your project, we’d love to hear about it and devote our attention to achieving your goals. 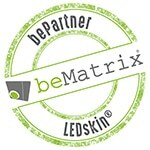 MagnumLive is bePartner LEDskin, which means we can deliver sustainable, creative and reusable solutions for your events and exhibitions with beMatrix products. beMatrix is the original frame system for stand building and events. LEDskin is innovative modular LED display, which can be integrated with frame system. See examples of our beMatrix references on beMatrix.com website: Koko Tapahtuma stand / Congress Fair and M101 Leadership Conclave. Save your time and money – get in touch with us to hear more about our services.